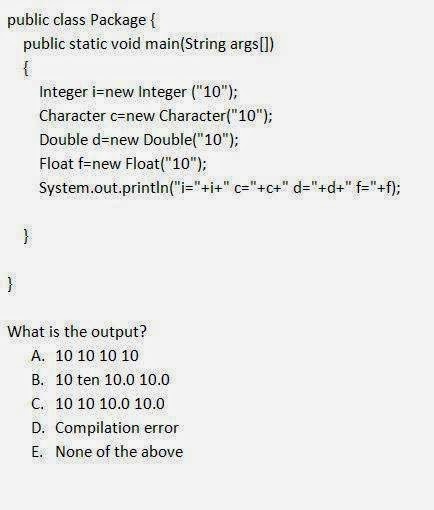 We are compiling 10 OCJP question with explanation for every question. 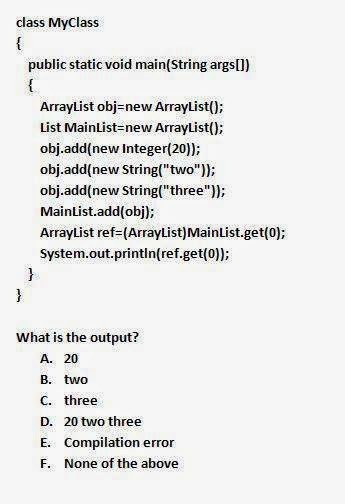 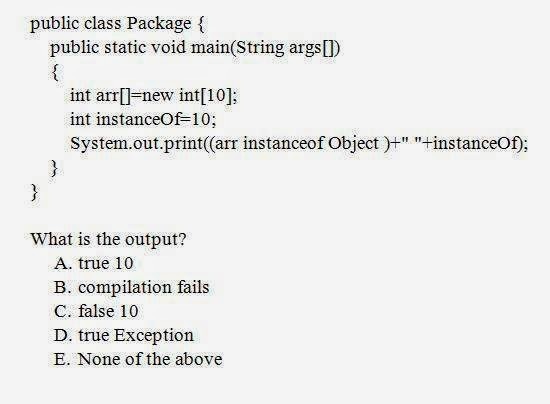 Use the basic java concept to answer all the below questions. 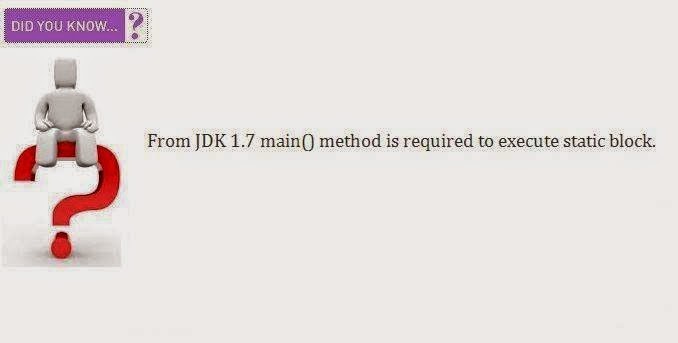 Index based remove() method will return element at the specified position in this list. 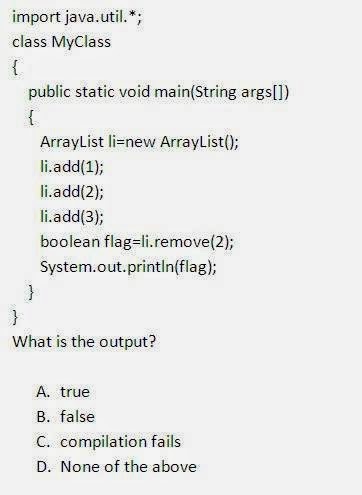 Thread prioriy will have same priority as the priority of thread created it. 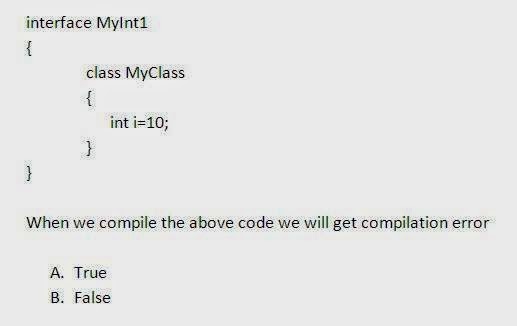 Character class don't have constructor which accepts String as argument. 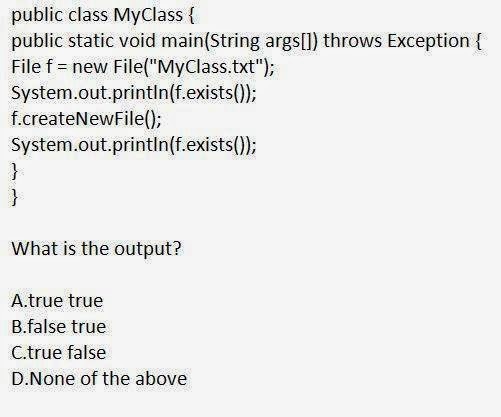 You can check more questions on SCJP here.